The development of α7sⅢ has been postponed because of heat issue (SAR note: That’s why it’s not coming in 2018). α7sⅢ will have stacked CMOS sensor but the sensor is different to α9’s. α7sⅢ will be sold in 2019’s early. The A7sIII will surely have 4k60p and 5.6 milion dot EVF. Before the As7III gets launched we should get the new High End APS-C camera along with new lenses. 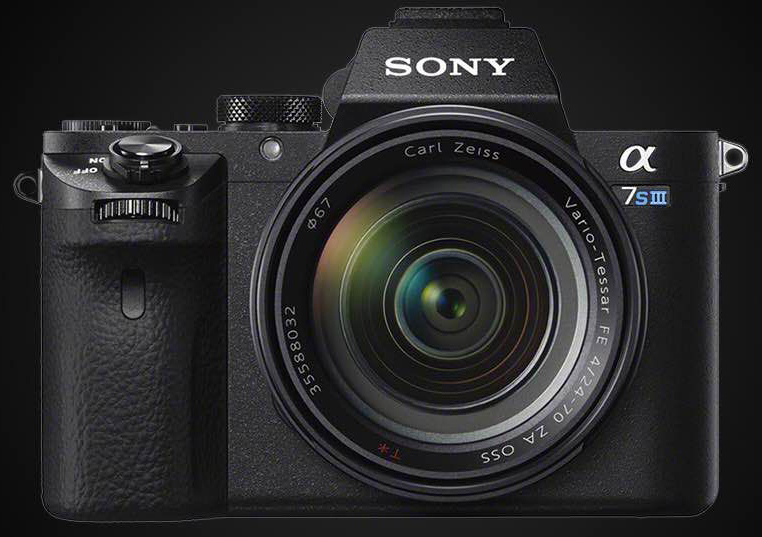 next post: (SR5) UPDATED: Sony registered a new mirrorless camera in Asia! Sony A7000 is coming!